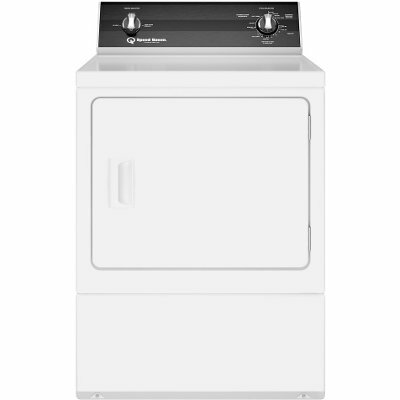 Designed and built to last right here in the US, this Speed Queen top load washer and front load Electric Dryer from RC Willey gives you and your family the durability to keep your favorite clothes and fabrics looking and smelling great load after load after load. With simple controls and features that take the guesswork out of laundry day, this pair is the perfect addition to your home. 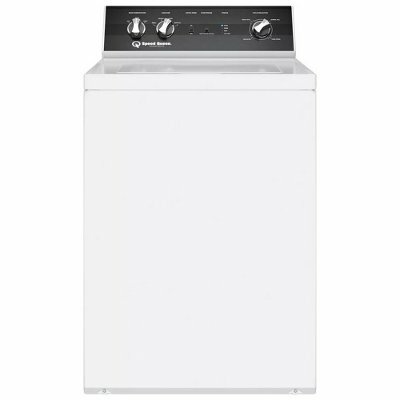 This speed queen top load washer from RC Willey gets the job done. Tough on dirt and grime, but soft on fabrics, this washing machine is built right here in America and is designed to last. Get it today at RC Willey and enjoy clean clothes load after load after load. Built to last with American Quality, Speed Queen washers and dryers are ready for the task at hand. Whether your clothes are dirty from a long weekend in the great outdoors or just in need of a fresh up after a day at the office, this front load gas dryer from RC Willey is ready for it. Reversible Door allows you to configure your dryer so that the door opens in the most convenient direction for your needs and laundry room layout. Interior Light illuminates inside of dryer when door is opened for clear visibility of contents. Speed Queen Top Load Washer and Dryer Set - White Electric is rated 5.0 out of 5 by 1. 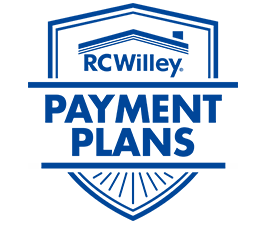 Rated 5 out of 5 by Bus18rios Speed Queen top load washer I am a very proud owner of a Speed Queen Washer.My washer is 24 years old and still running.I have not had not one issue with my Speed Queen.Rightfully named.